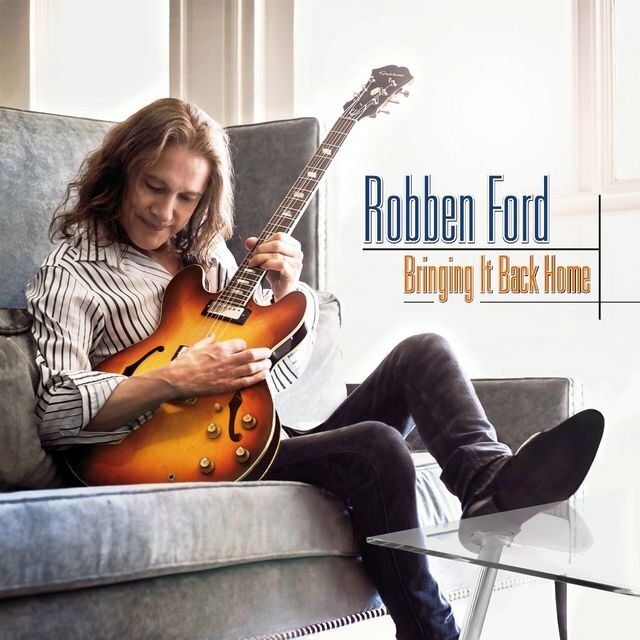 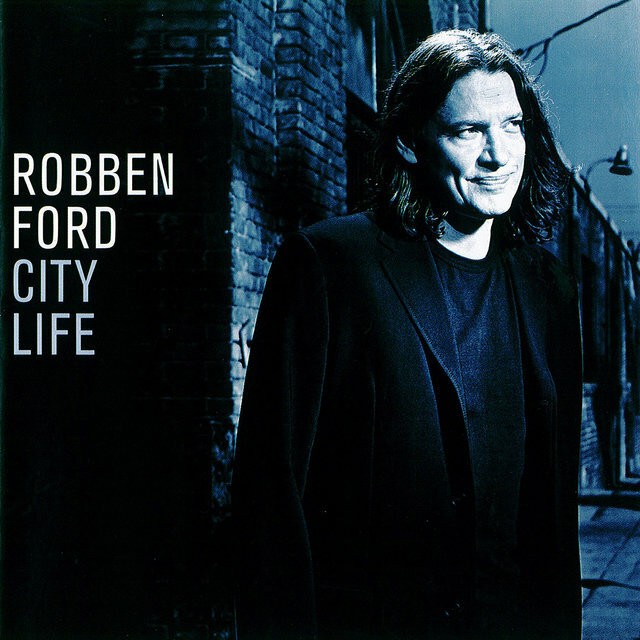 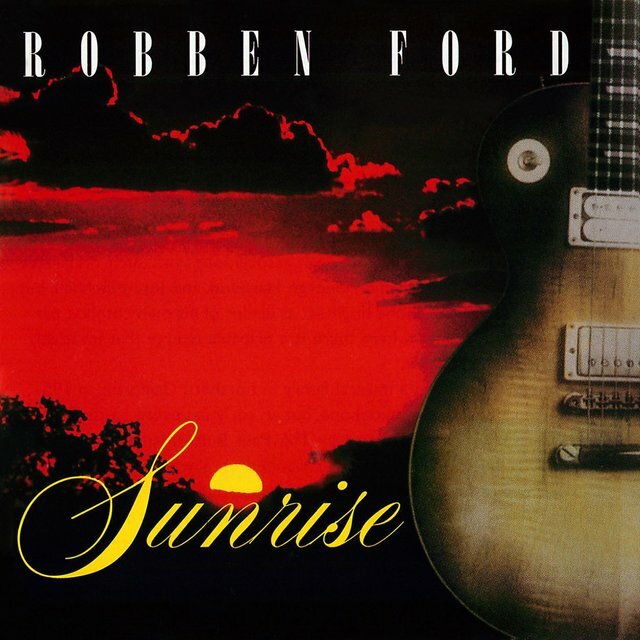 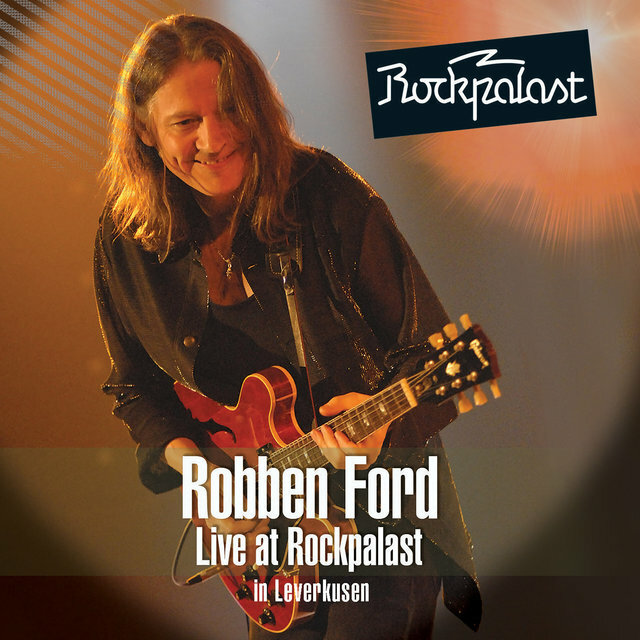 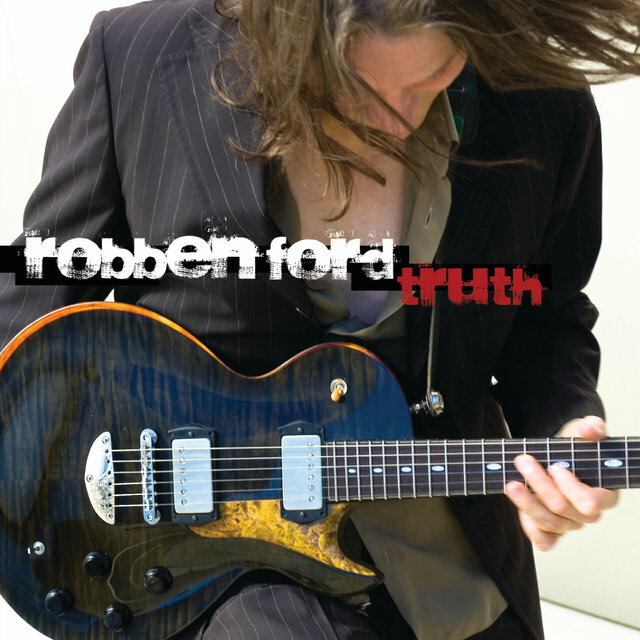 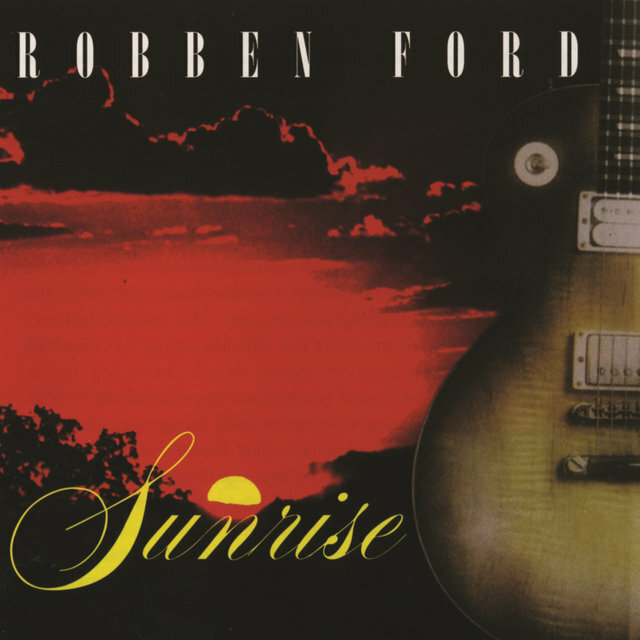 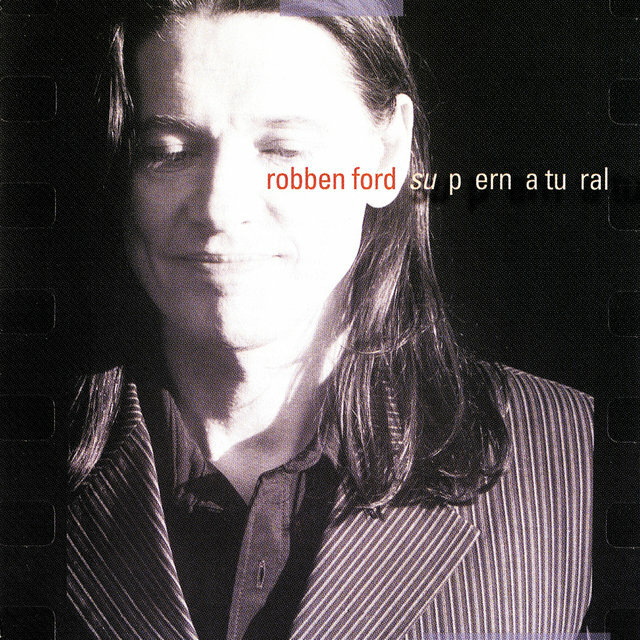 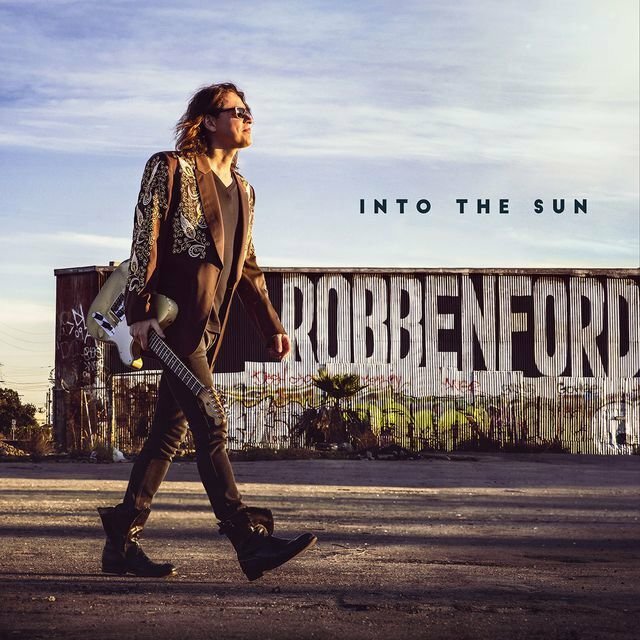 Award-winning guitarist Robben Ford is one of the most well-known players in the world. 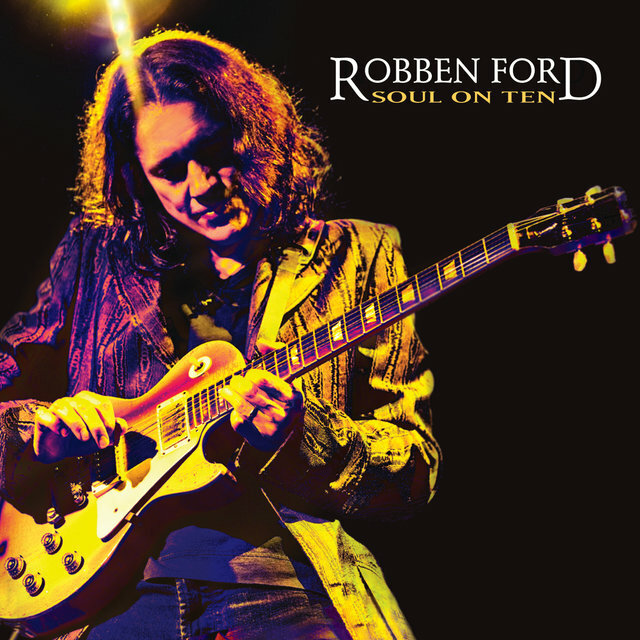 Primarily regarded as a bluesman, his work actually spans the spectrum from blues to rock and jazz to funk and beyond, all delivered with a hooky, accessible style. 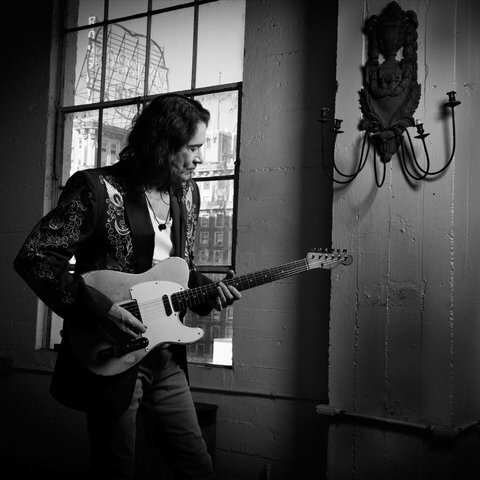 As a sessionman, he played with musicians ranging from Miles Davis and George Harrison to Joni Mitchell and Mavis Staples. 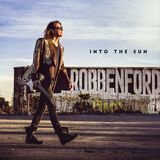 After beginning his professional career with Charlie Musselwhite, Harrison, and Jimmy Witherspoon, he did a stint with Tom Scott & the L.A. Express before his delivering his acclaimed debut Schizophonic, in 1976. 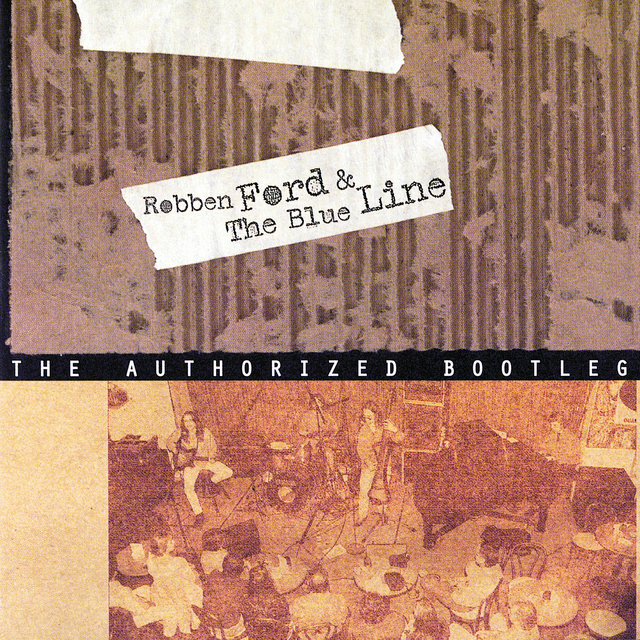 He spent the remainder of the decade as a sessionman working with Barbra Streisand, the Sylvers, and Little Feat before closing it out with The Inside Story. During the '80s he played jazz with the Yellowjackets, Dave Grusin, and others, while continuing to issue his own albums. 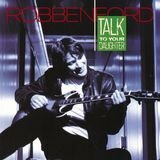 His 1988 set Talk to Your Daughter is considered a blues-jazz classic. 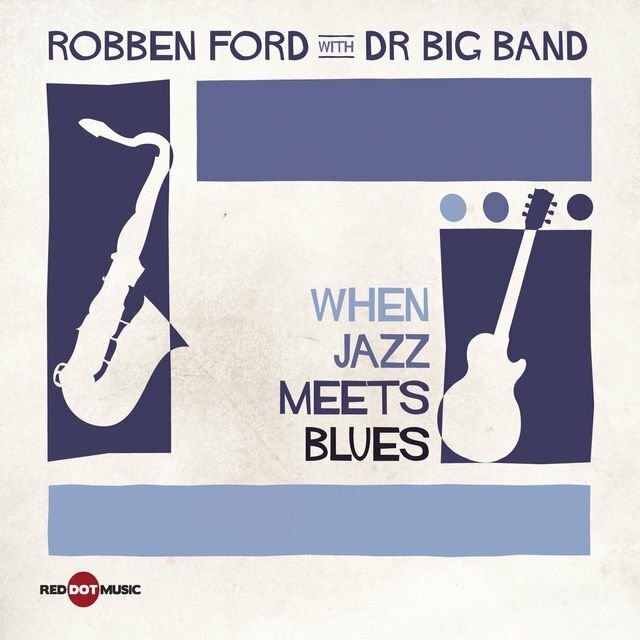 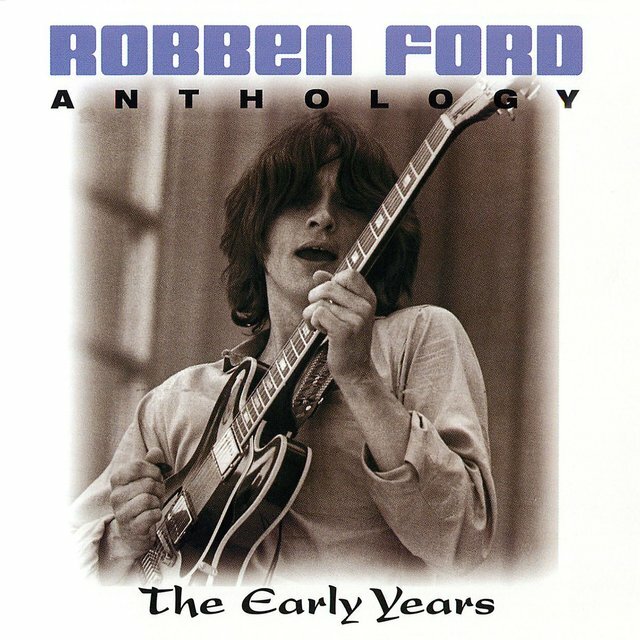 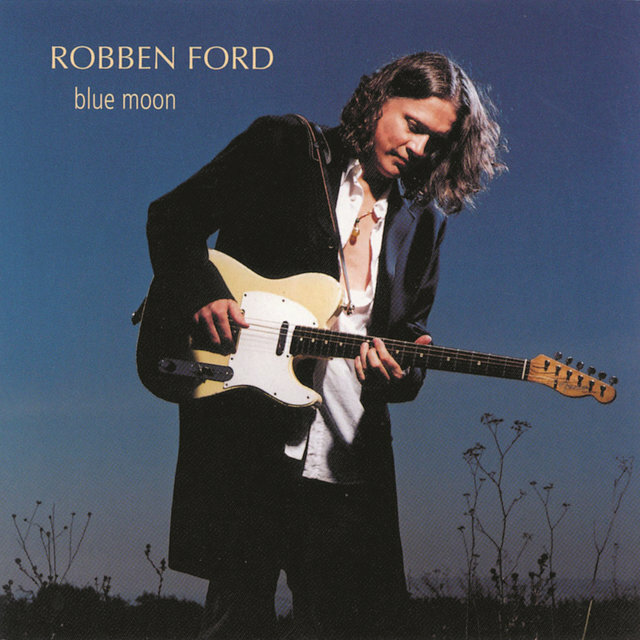 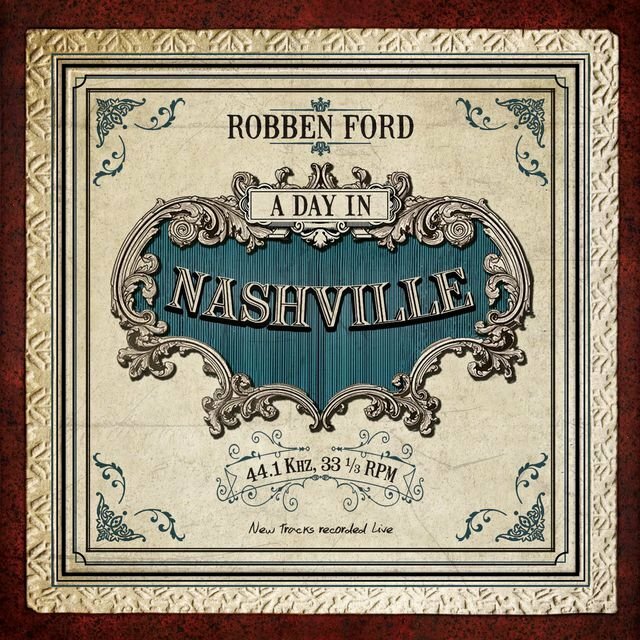 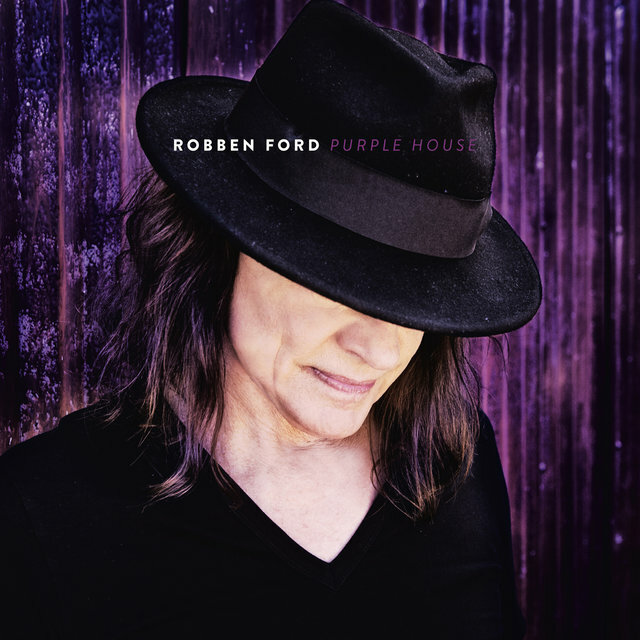 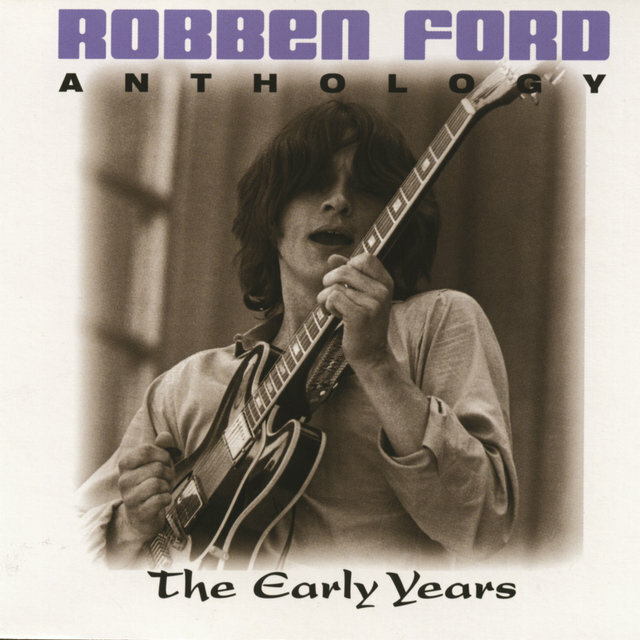 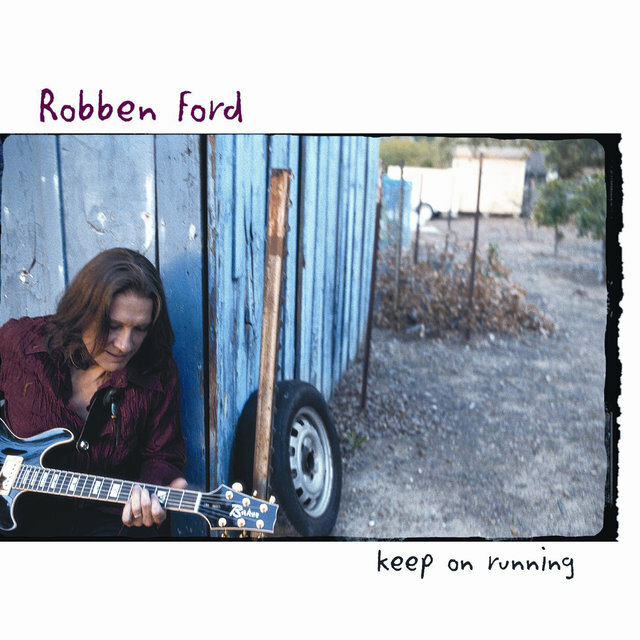 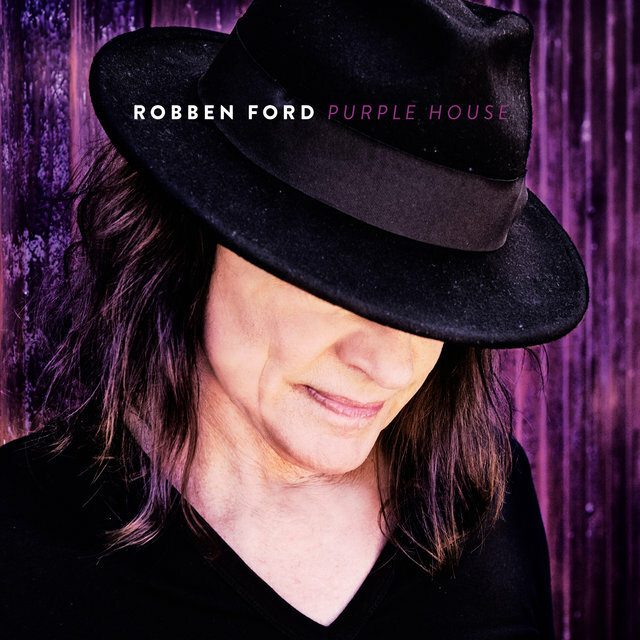 During the 20th century's final decade he played mostly jazz, but also worked on recordings for Bob Dylan, Bonnie Raitt, and Rickie Lee Jones, before forming Robben Ford & the Blue Line, whose self-titled 1992 album was nominated for a Grammy in the Best Blues Album category and won a W.C. 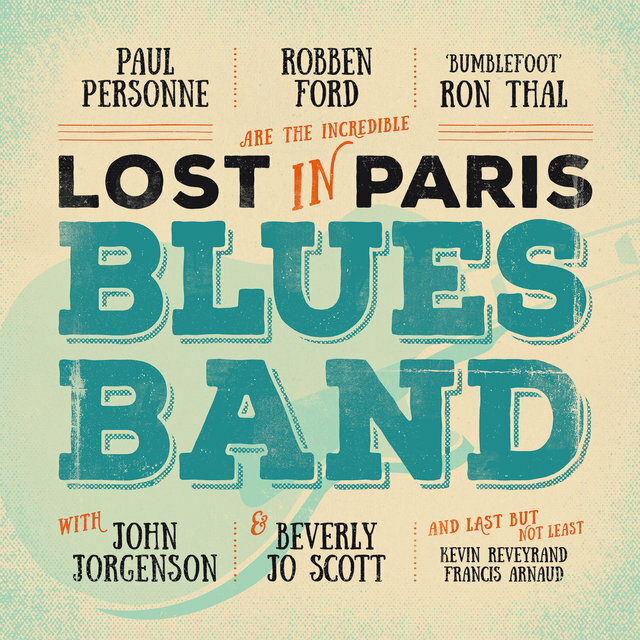 Handy blues award. 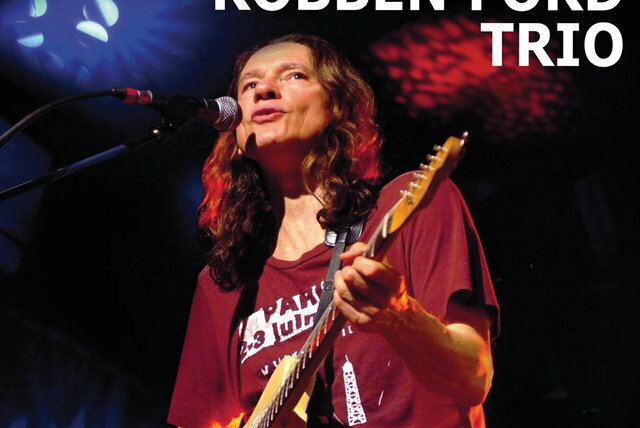 He was nominated for a Grammy again for 1997's Tiger Walk for Best Rock Instrumental Performance. 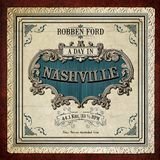 On 2014's A Day in Nashville, he worked live in studio with an invited audience, resulting in what many consider is his definitive album.